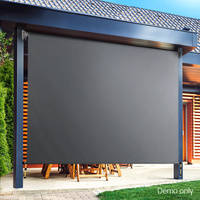 Make 4 payments of $53.24 over 8 weeks and get it now! 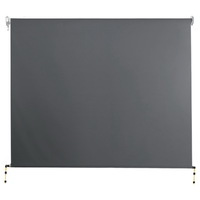 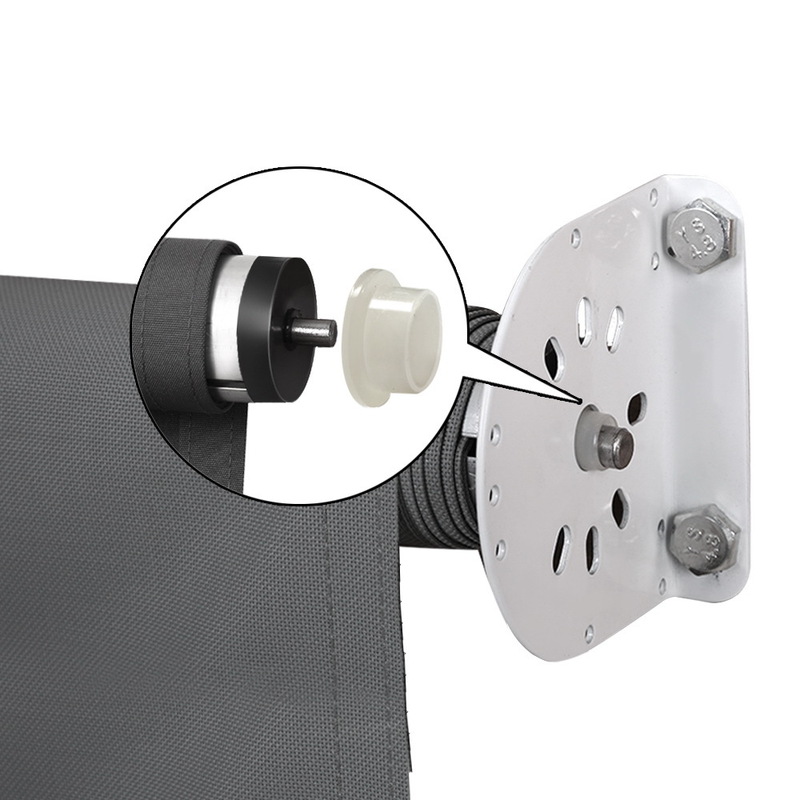 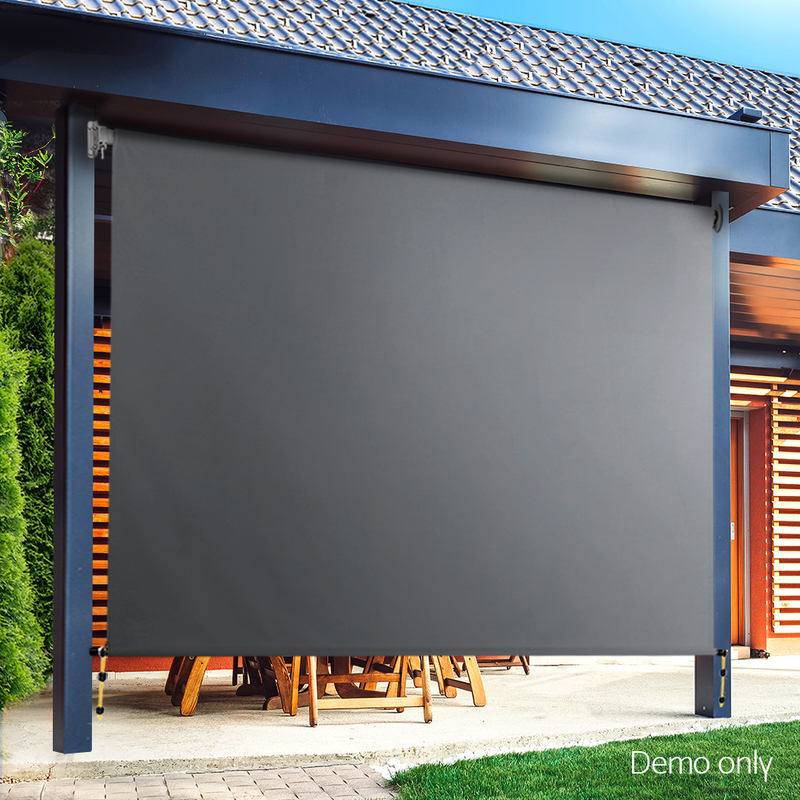 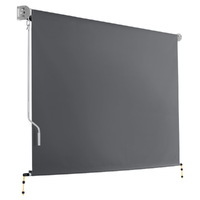 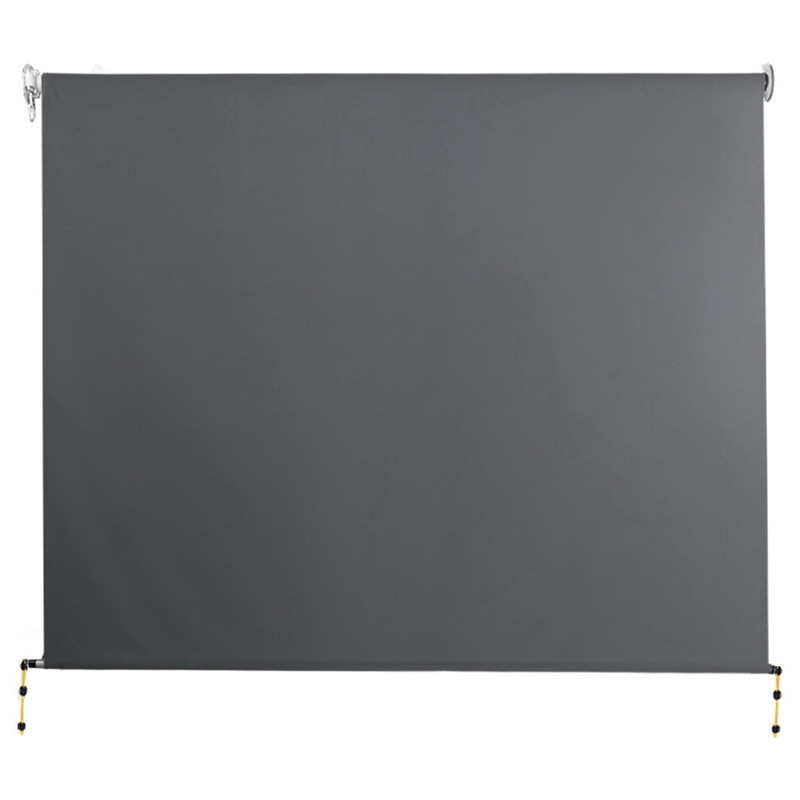 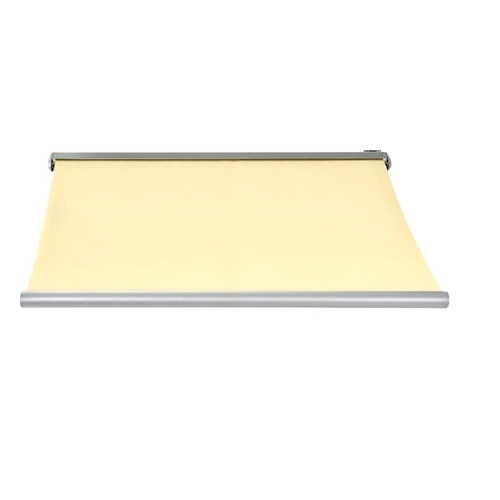 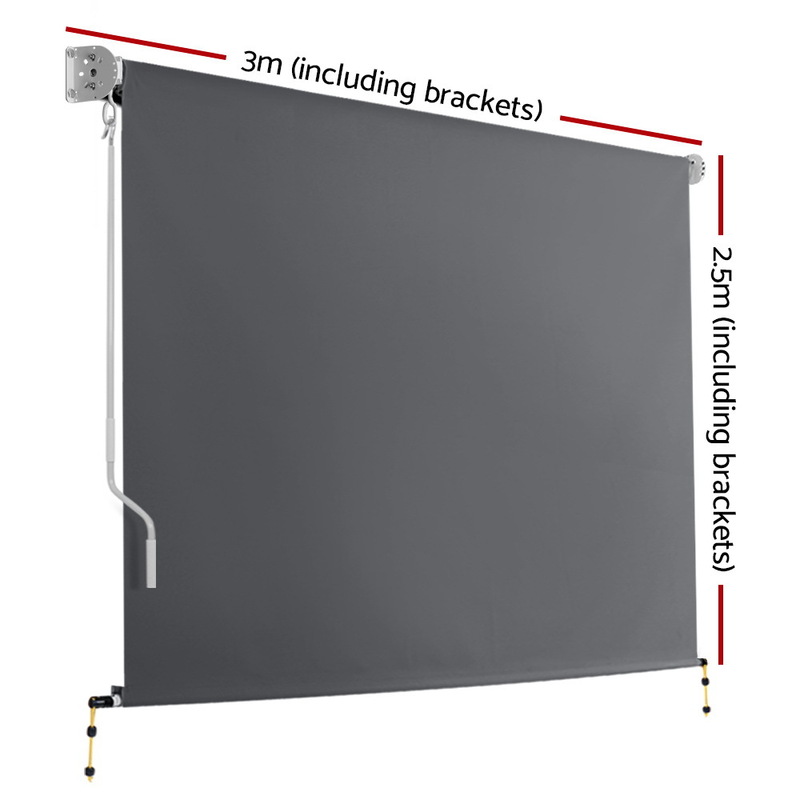 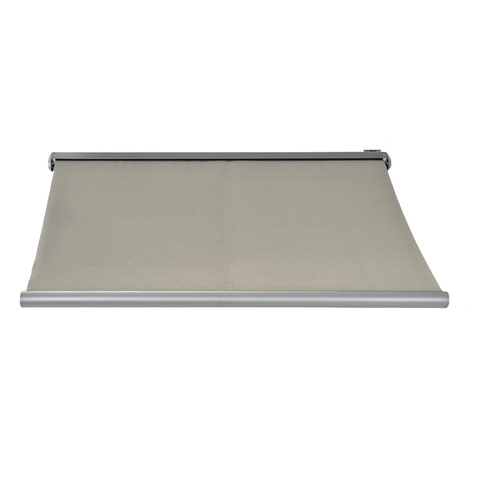 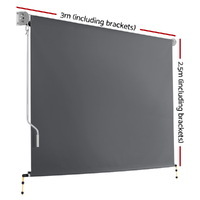 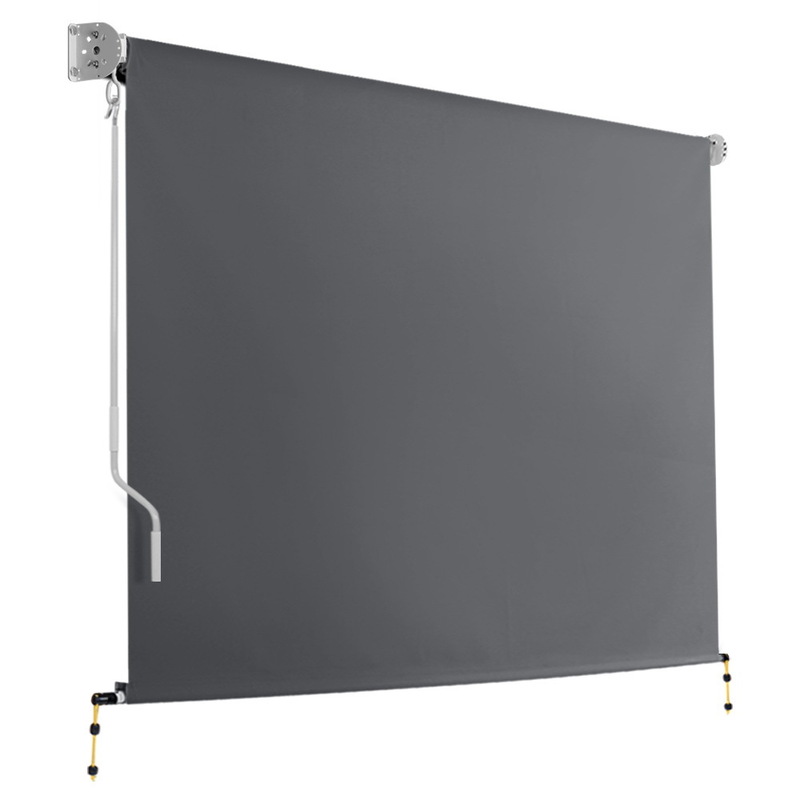 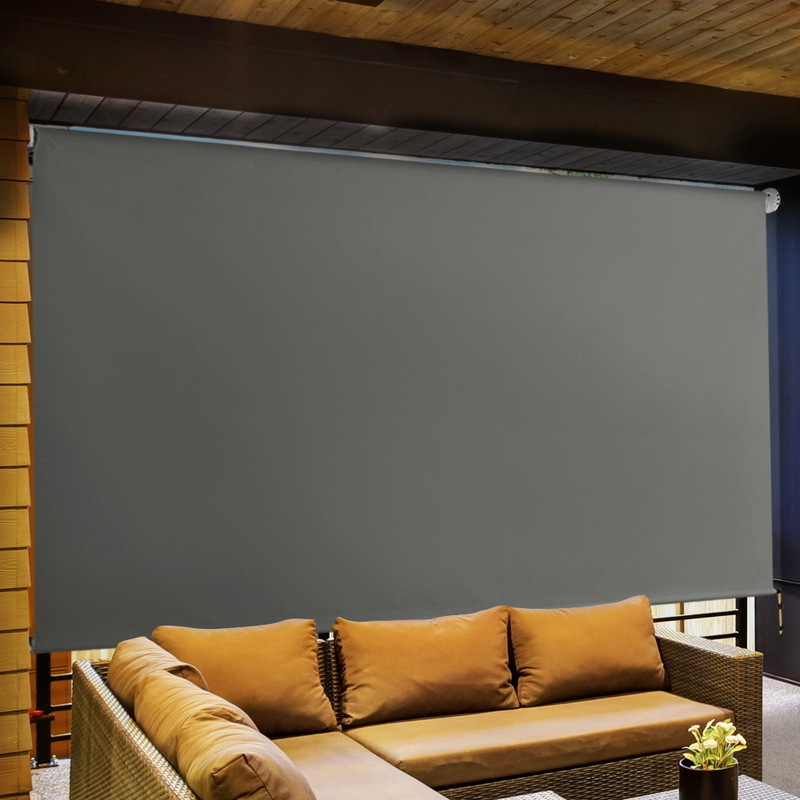 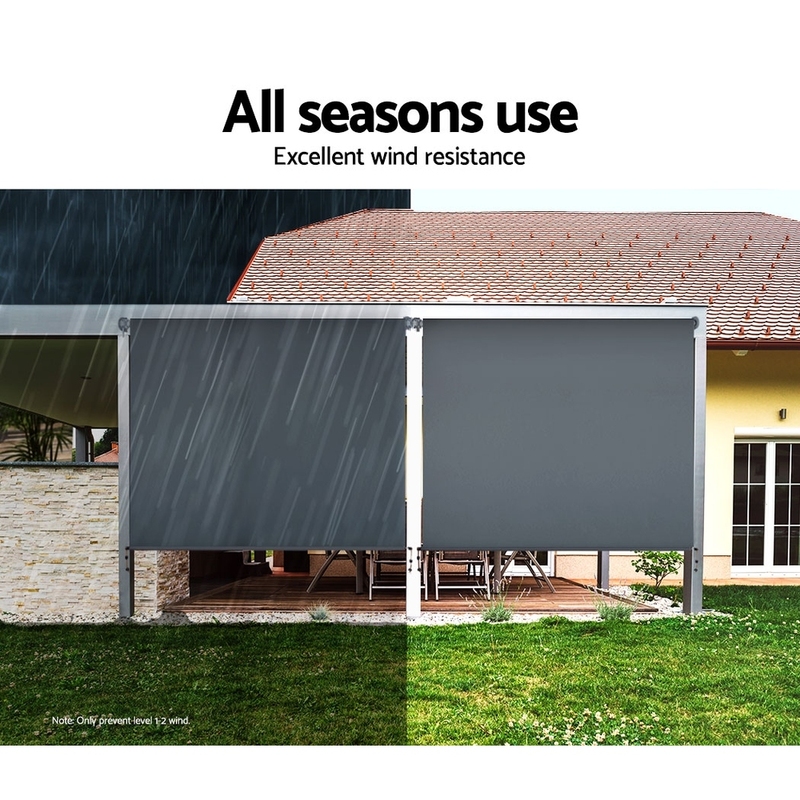 Measuring 3m x 2.5m, our Retractable Screen comprises a sturdy aluminum frame and high-quality and waterproof 100% polyester fabric shade. 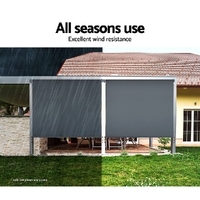 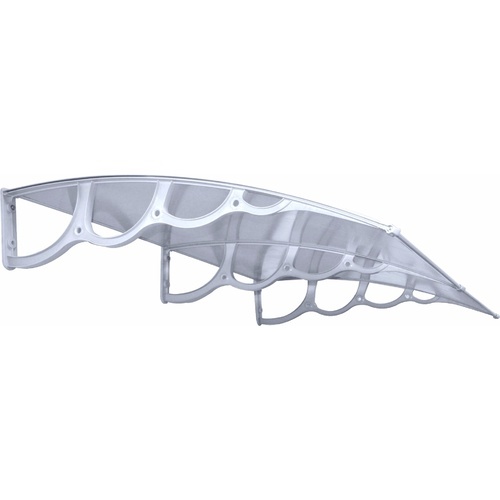 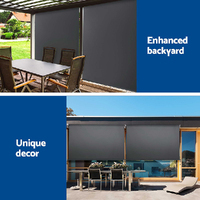 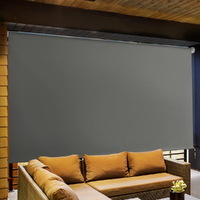 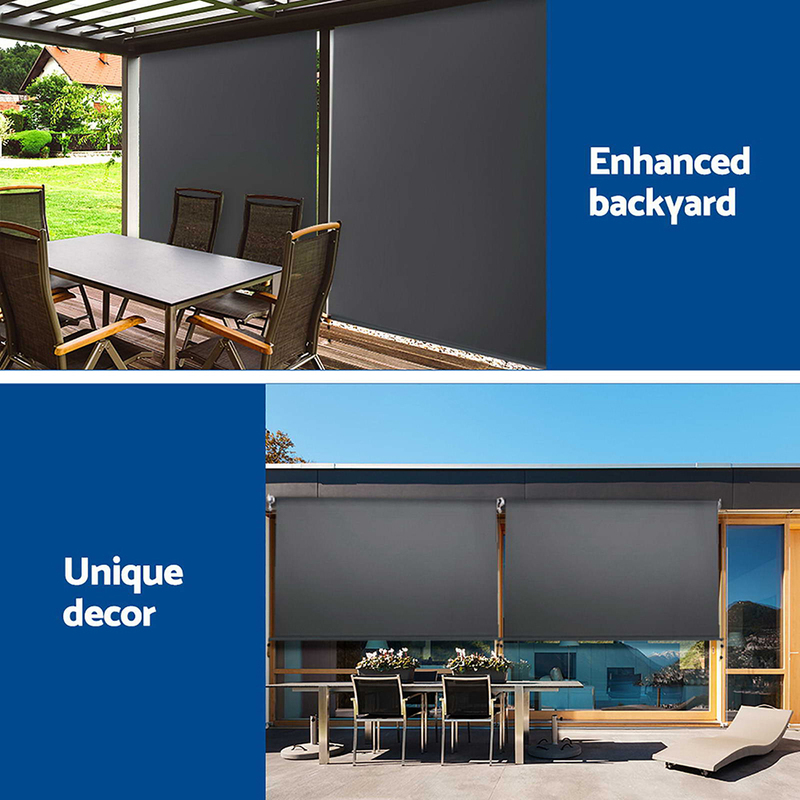 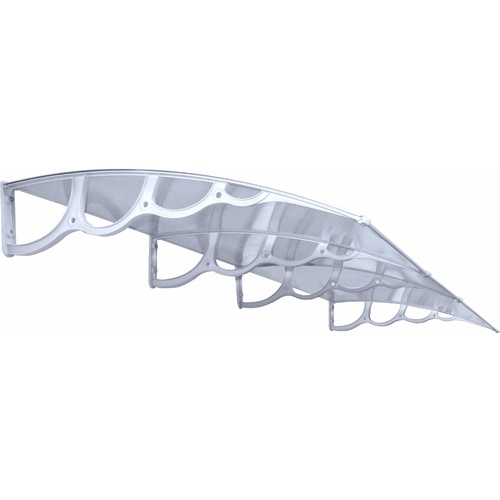 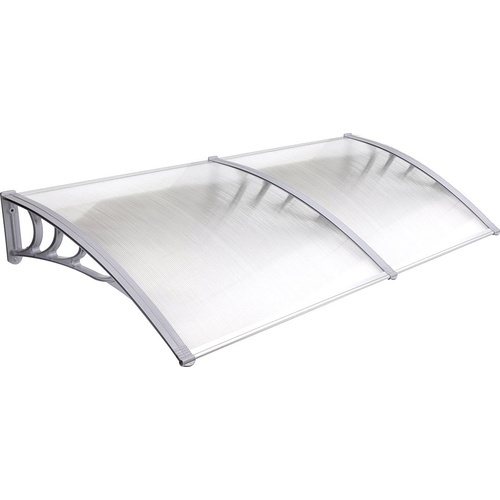 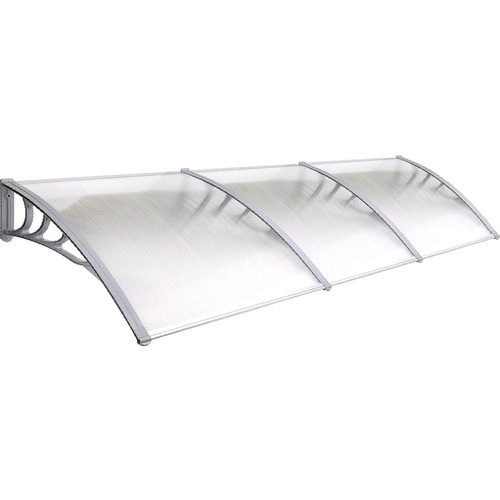 Both frame and shade are made UV and tear-resistant respectively and designed to be durable and long lasting in all kinds of weather conditions.